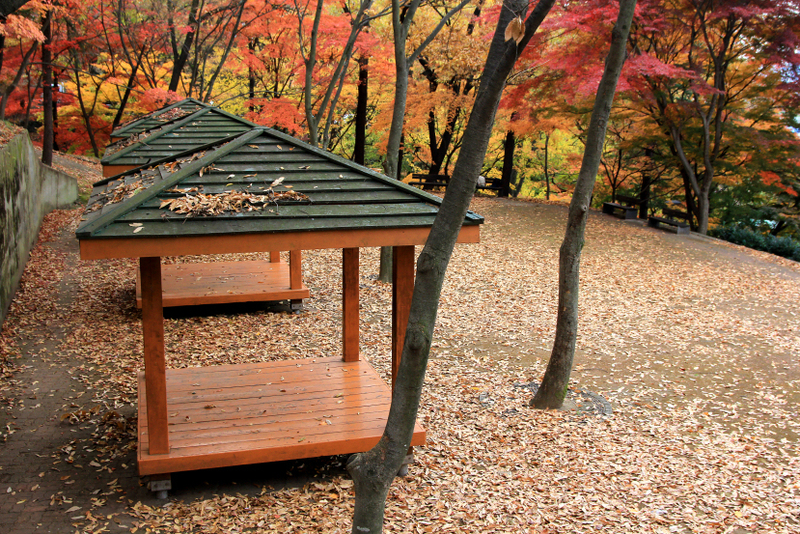 at sajik park, gwangju november 2014. This entry was posted in photos, south korea and tagged falls, foliage, gwangju, jeolla, landscape, photo, photography, sajik park. Bookmark the permalink.